Take a break from the blustery winter and join us for some bingo fun! Players will have the opportunity to win all kinds of Lego sets. 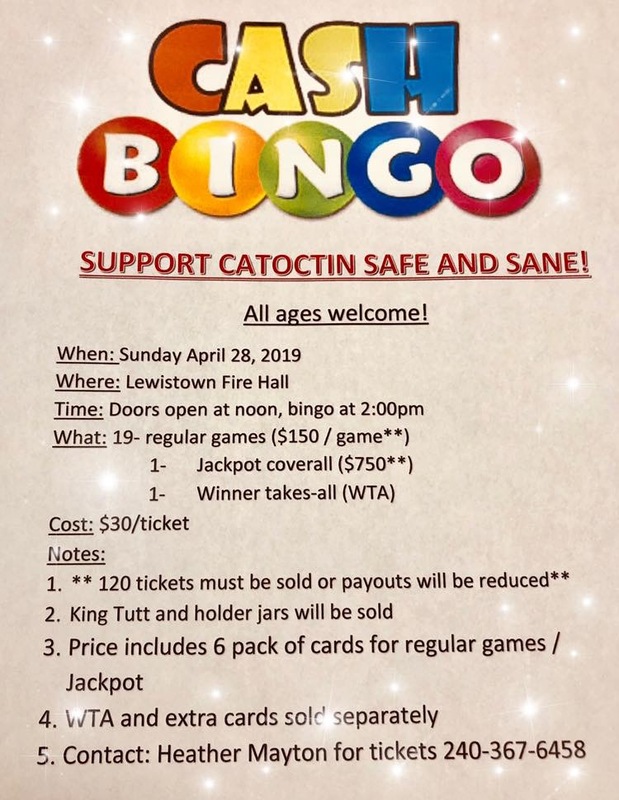 Concessions will also be available through Lewistown Fire Hall. An advance ticket gives you access to 10 games and 5 special games that include larger prizes. Players of all ages are welcome, but all attendees must have a ticket!! Tickets are $15 in advance and if available, tickets at the door will be $25.